What are the five biggest problems facing black Americans? Where do things like racism and police brutality rank? What about the absence of black fathers? Taleeb Starkes, author of Amazon #1 bestseller "Black Lies Matter", lists the five. They may surprise you. 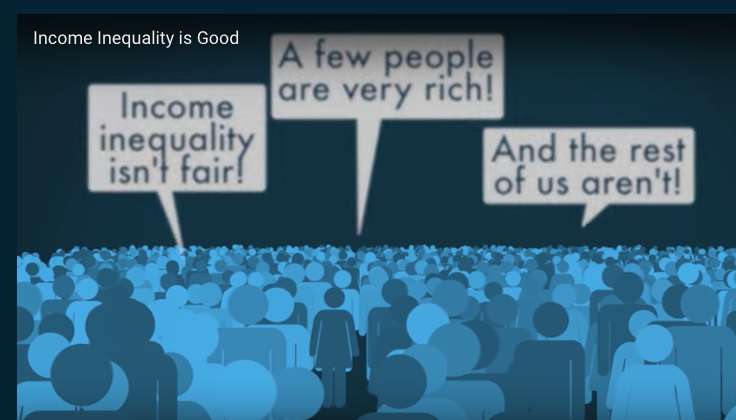 What if everything you've heard about income inequality is wrong? What if it's actually a good thing for there to be people who are rich and people who aren't? John Tamny, the editor of RealClearMarkets, clarifies one of the big misunderstandings of our time.